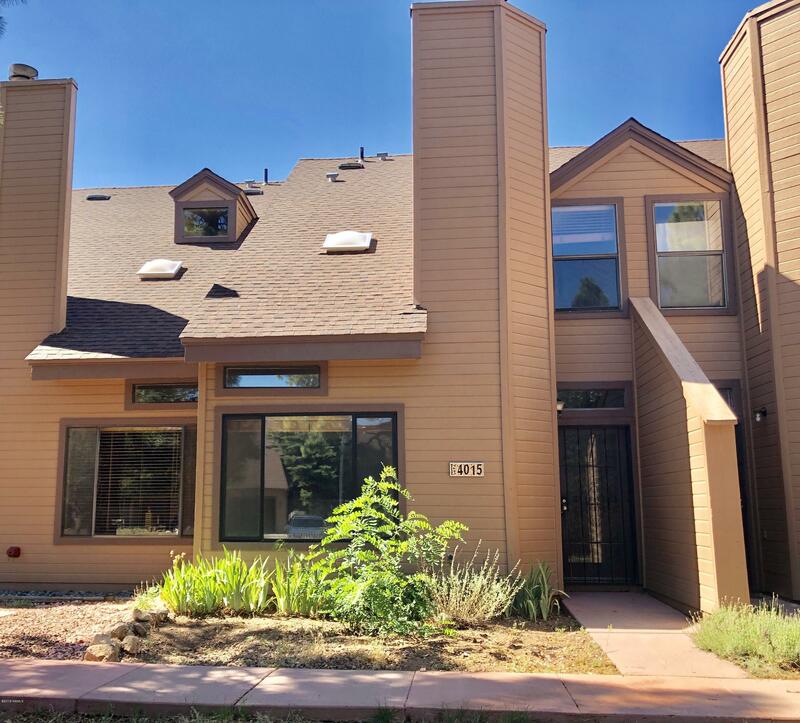 Wonderful Elk Run townhouse with a main floor master bedroom! Perfect for the first time home buyer, vacation home, or investment property. This unit has THREE master suites with upstairs laundry and a private back patio that is fenced. Enjoy the amenities included with this well maintained townhouse. The Country Club membership includes use of the workout rooms, tennis courts, and swimming pools.